I love Speaking in London – it’s a great vibe – and given that Mental Health, Anxiety & Adversity are my topics – they are always SO well received & engaged with in that fast paced environment. I have worked with Cityparents for a long time now – they are a fantastic network of nearly 15000 members – Cityparents provide it’s members with opportunities, events & insights to help personal & professional development. 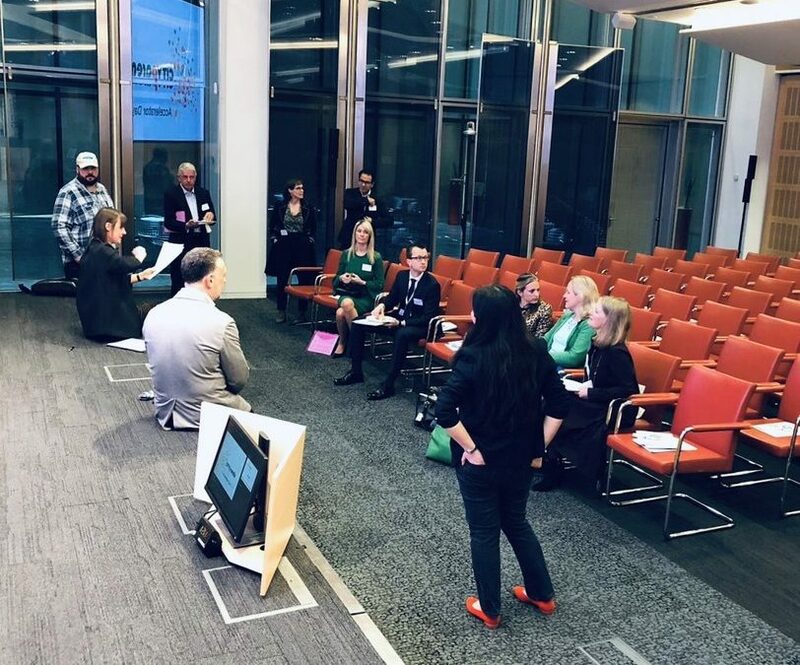 The Cityparents Accelerator 2019 Event was superbly hosted by leading Law Firm Allen & Overy in it’s excellent Conference facilities. I was delighted to be Guest Speaker on both of the Wellbeing Stages – which were both brilliantly supported, engaged with & enjoyed by the attendees. Myself & the panellists discussed ‘Managing Stress in the City’ & ‘Implementing work/home boundaries’ – both extremely relevant & each of the Speakers had a unique insight & experience to bring to the room about these important topics. Aside from the Panel Events – I enjoyed excellent & engaging Keynote Talks from Sam Smith of finnCap & Bryony Gordon – Author & Sunday Telegraph Columnist – fantastic, both! 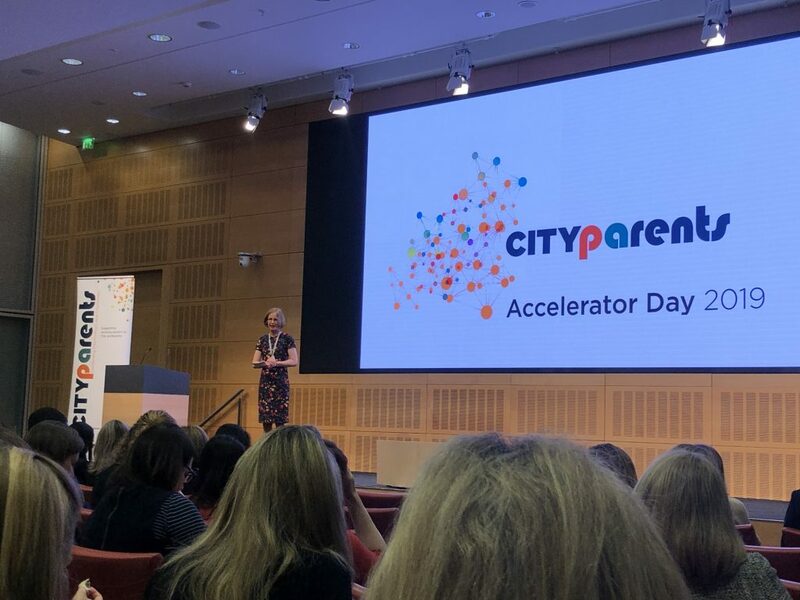 Plus the Cityparents & Allen + Overy Speakers – Helen Beedham & Louise Hennessey – really set the tone for the event with informative & captivating talks as well. 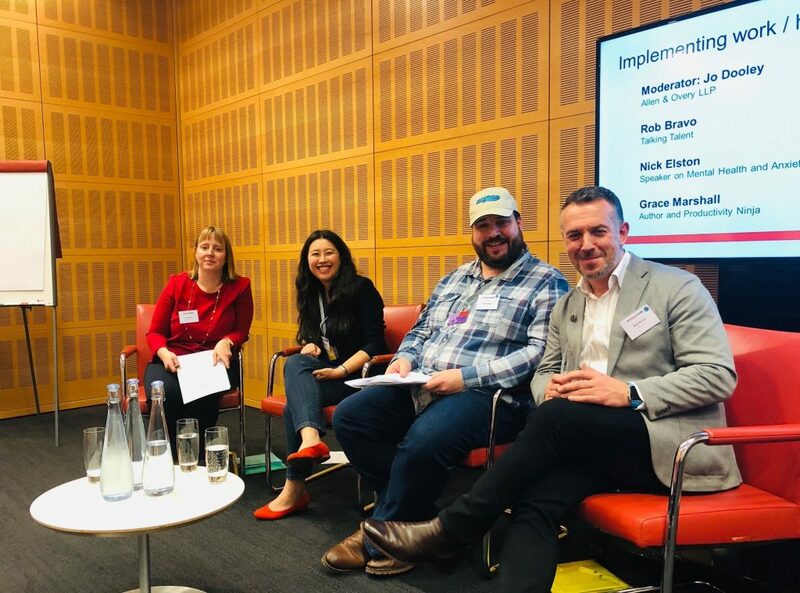 All in all – it was truly an honour to be involved in this event & I look forward to working with Cityparents again very soon – as their Guest Speaker for another London Law Firm in May! Thanks to all of the Speakers, Hosts & Attendees for making this such an exciting & inspirational event.